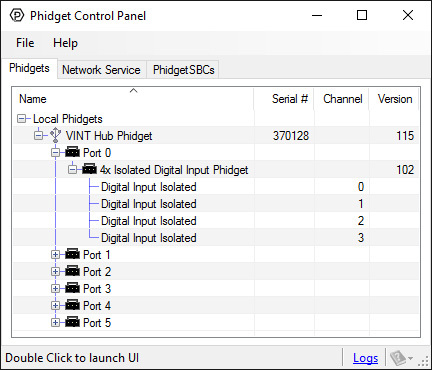 Looking to add some serious digital inputs to your VINT Hub? This module has four active-high digital inputs ideal for reading switches, buttons, digital sensors, and other devices with a logic-level output. 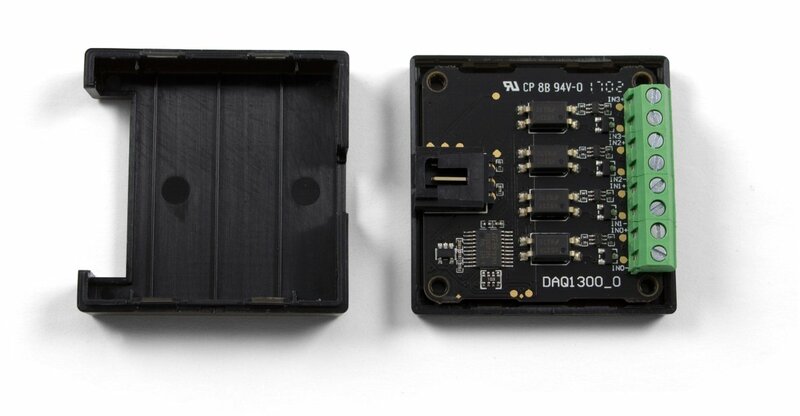 Each input can withstand up to 30V from the devices it's connected to, and they trigger faster than ordinary VINT digital inputs, making it more likely to trigger from very brief changes. 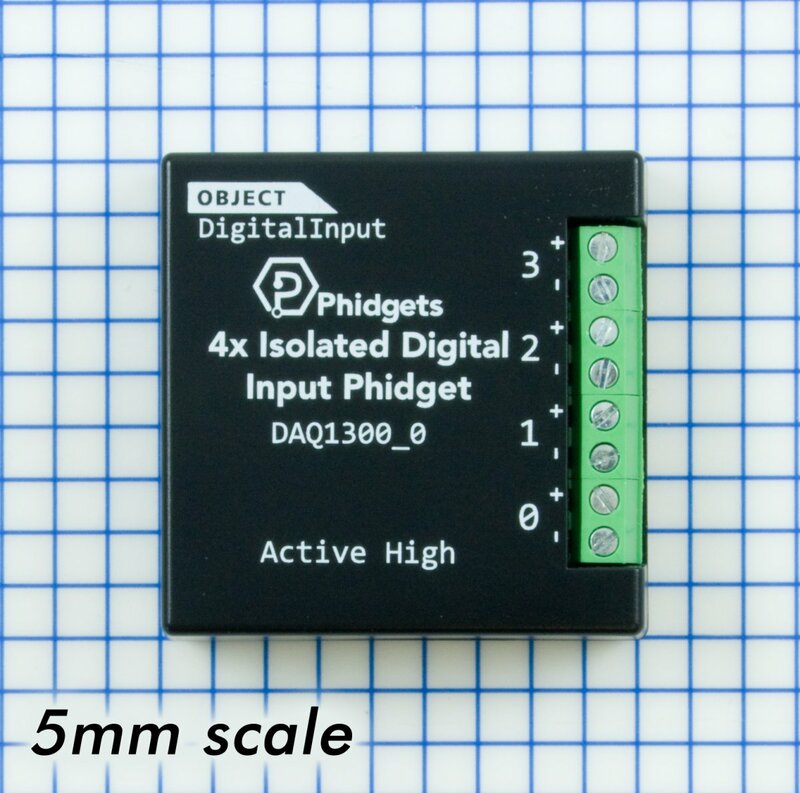 The VINT port on this board is isolated from the digital inputs, improving stability by removing unintentional ground loops from the system. 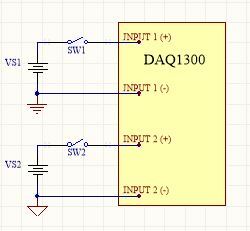 Each input is also isolated from one another, reducing the amount of cross-channel interference. 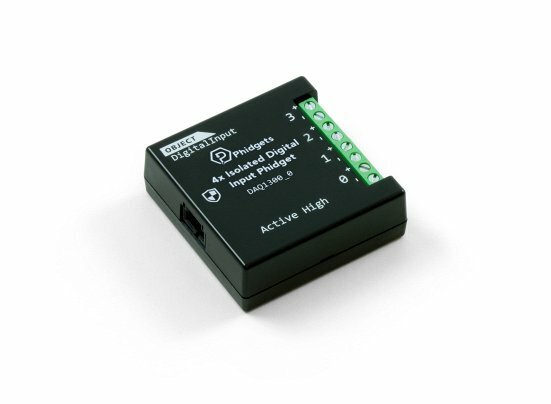 If you need a module with more isolated digital inputs per VINT port, or if you want a simpler, more cost effective solution, have a look at the Connection & Compatibility tab. 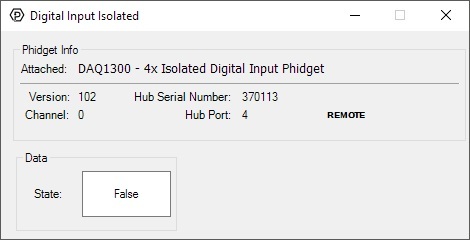 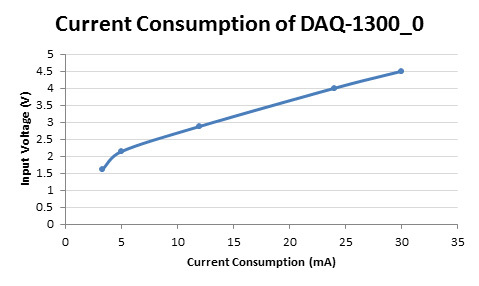 *Note: This value varies with input voltage. 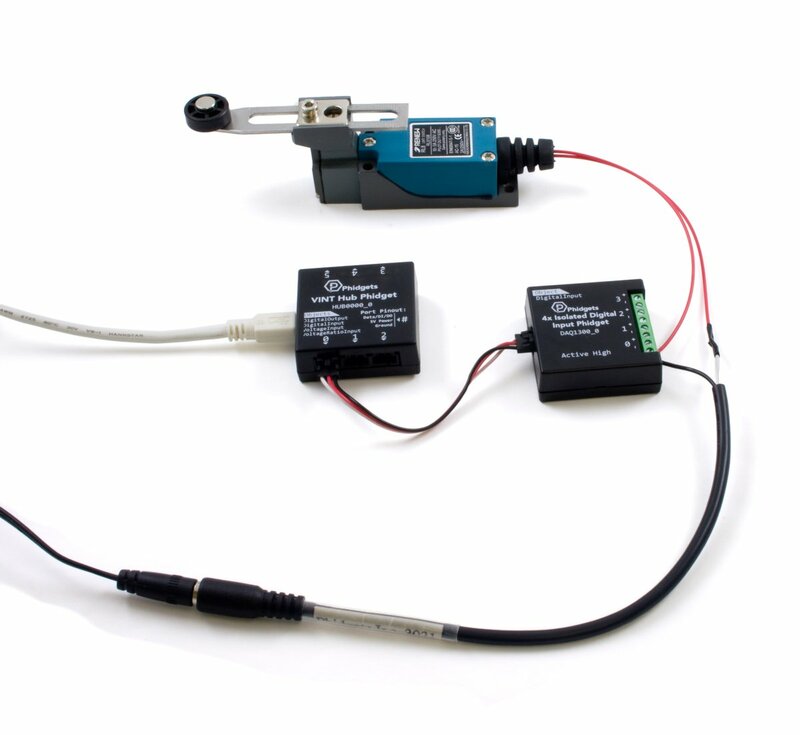 See the technical section of the User Guide for more information.